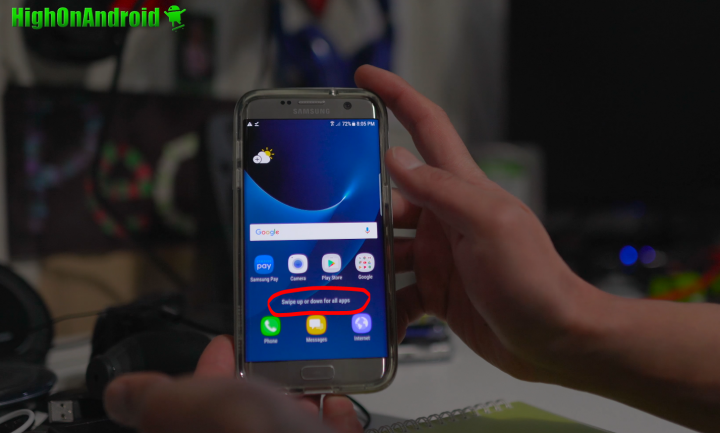 Now, this is the real launcher from an actual Galaxy S8 and you will be able to experience the Galaxy S8 launcher and Bixby before the actual launch. Also, I’ve noticed much faster performance over the stock launcher on my S7 Edge. In fact, all the lag disappeared after installing the launcher so I do highly recommended. The S8 launcher will give you swipe up/down app drawer feature just like the Pixel launcher along with new enhanced ways of accessing your apps. You can do a long-press and find multiple actions you can do with your apps unlike before. Bixby isn’t fully-enabled but you will still be able to experience what upcoming Bixby will be like with the Bixby Cards by swiping left from the home screen. 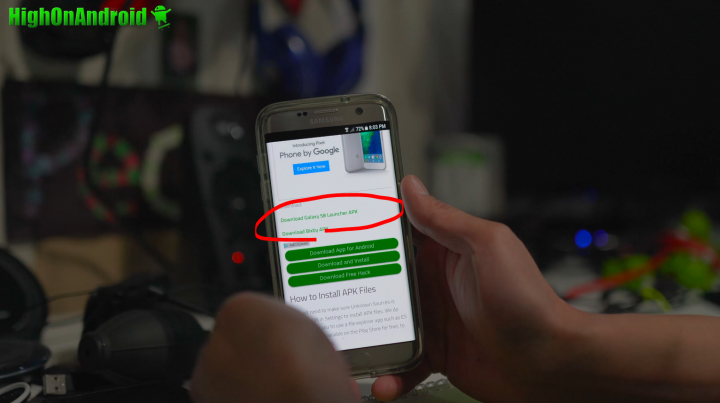 Best of all, no root is required to install, you simply have to install 2 APK files. 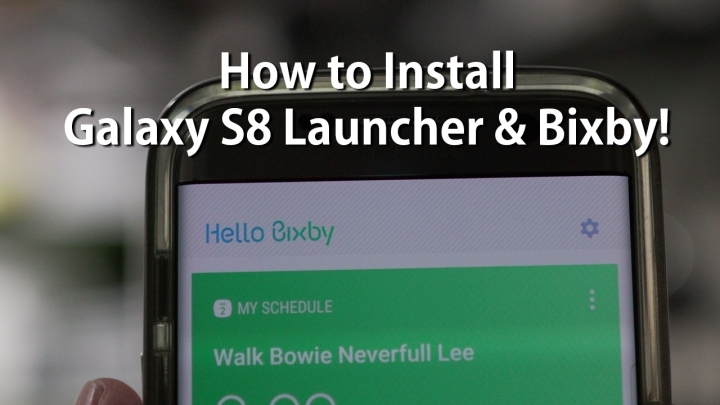 Super easy to do, here’s how to install Galaxy S8 launcher and Bixby APK on your Galaxy phone! Step 1. 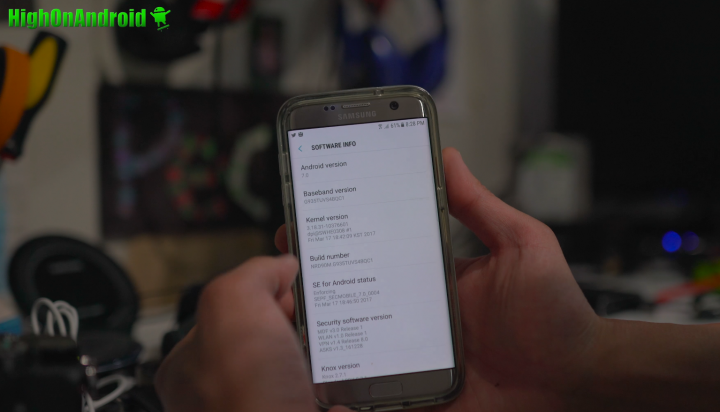 Make sure you have Android 7.0 Nougat running on your Galaxy phone. Step 2. 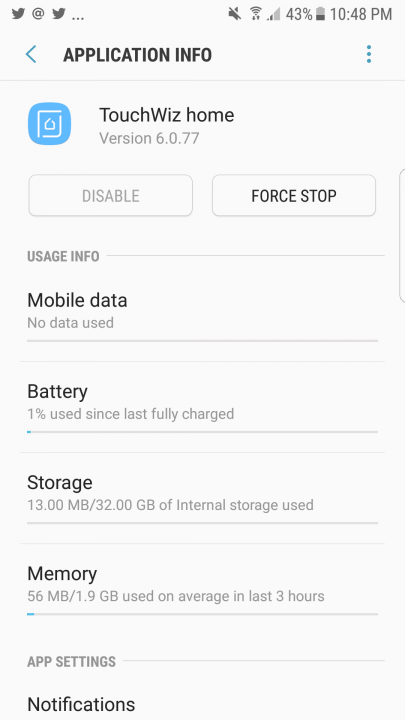 Download the two APK files from APKQuick.com. Step 3. 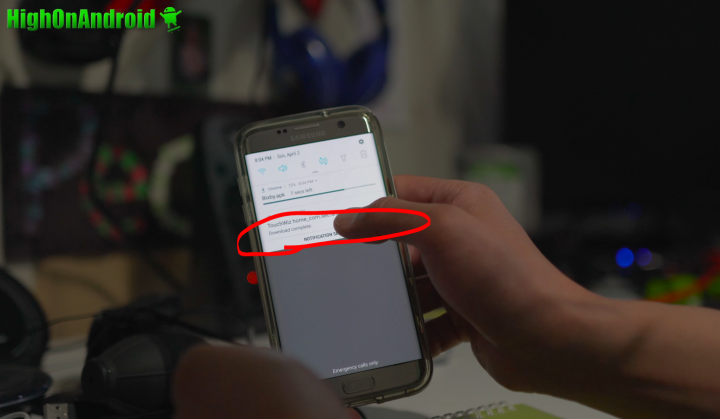 Once downloaded, install the Galaxy S8 Launcher APK first by tapping on the downloaded file. You may have to check “Unknown Sources” ON in order to install. Step 4. 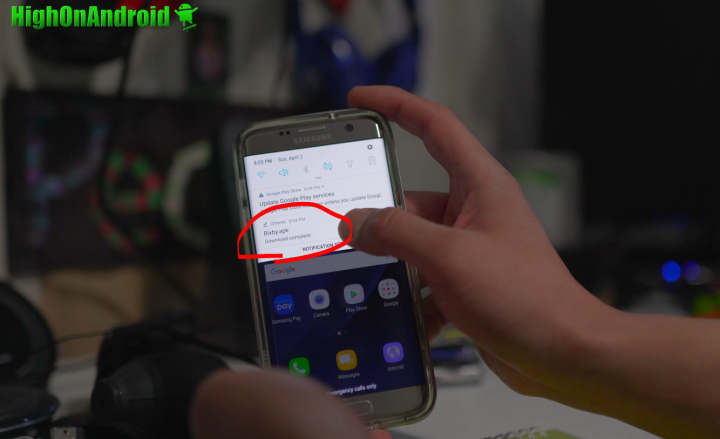 Once installed, you will notice that you now have Galaxy S8 launcher! Now, at this point if you don’t need Bixby, you can simply enjoy the launcher otherwise keep following the tutorial. Step 5. Also install the Bixby APK file. Step 6. Once installed, reboot. Step 7. Once rebooted, swipe left and you will find Bixby! Want more Galaxy S8 stuff? Grab Galaxy S8 & S8 Plus Wallpapers! 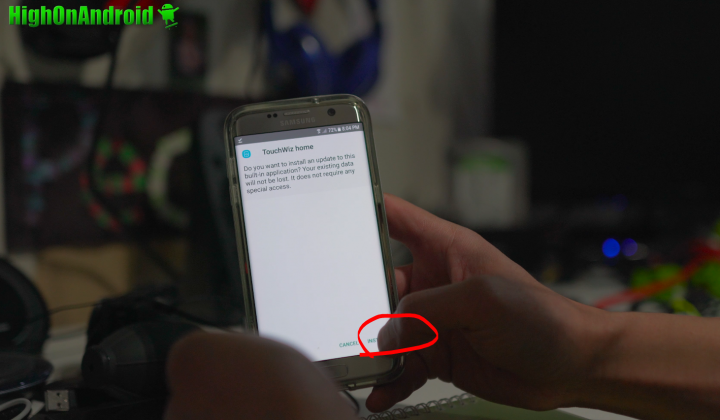 A: Go into Settings->Apps->TouchWiz Home then click on the 3-dot menu button at top-right then hit “Uninstall Updates”. I am working on a workaround, will post soon. i did update my touch wiz and installed bixby. 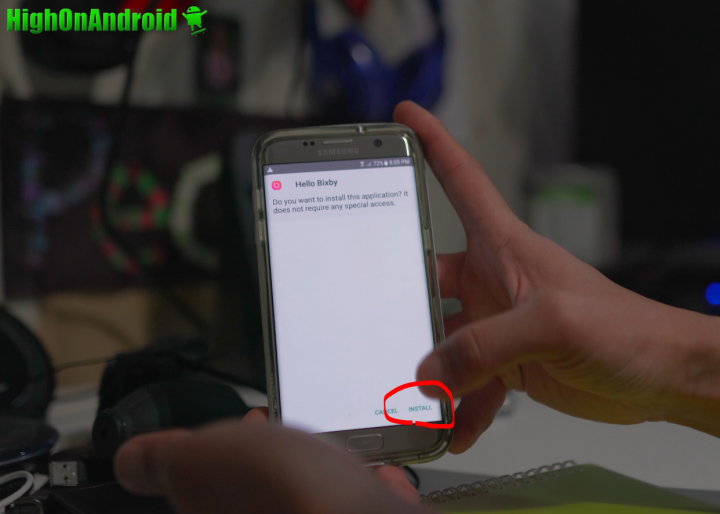 however, bixby did not work from begining. so i tried to install again and got ‘package conflict with existing package by the same name’. 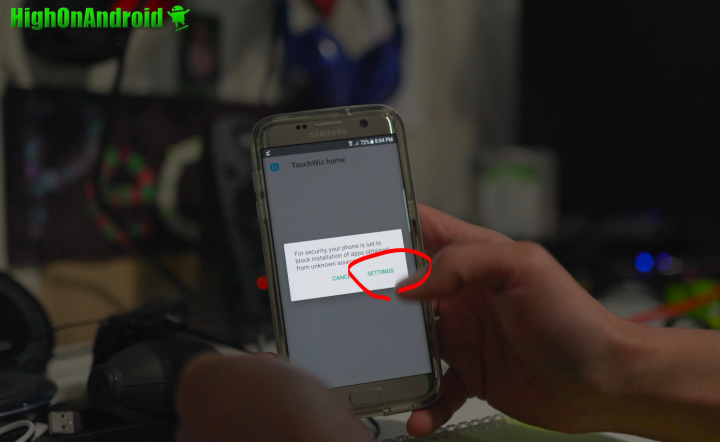 So i decided to delete touchwiz update. and i did. and not able to reinstall. what do i need to do so i can insall these two APK files? Has there been a fix for this yet? I keep getting a touch wiz keeps stopping and have none of my apps and basically a Add to disfunctioning phone. It said Hello Bixby and Touch Wiz home keeps stopping and now there is nothing on my screen. 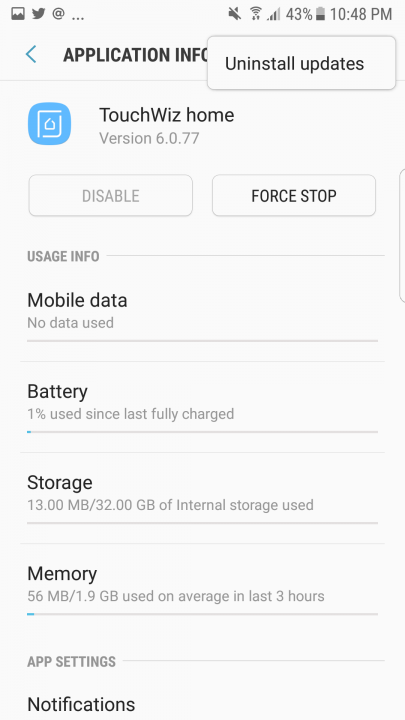 Did you try clearing data and cache for TouchWiz Home app in App settings? That will fix all that. How did you get rid of the “Swipe Up” message on the home screen of the S8 Launcher? It should go away by itself, is it still there for some odd reason? It always comes back after exiting an app. 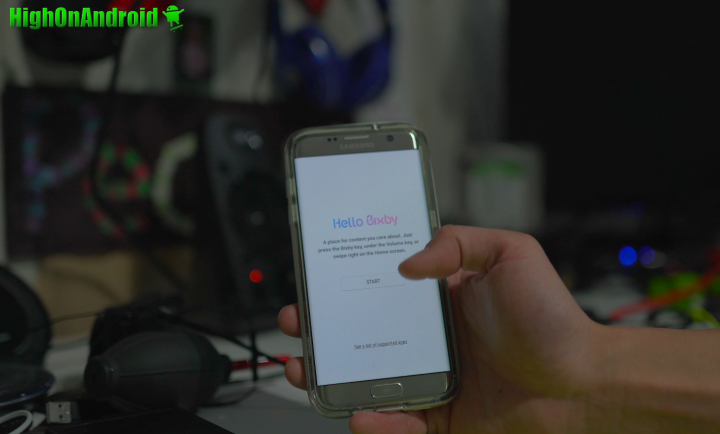 Try disabling all your security such as fingerprint, reboot, then try to install the app. 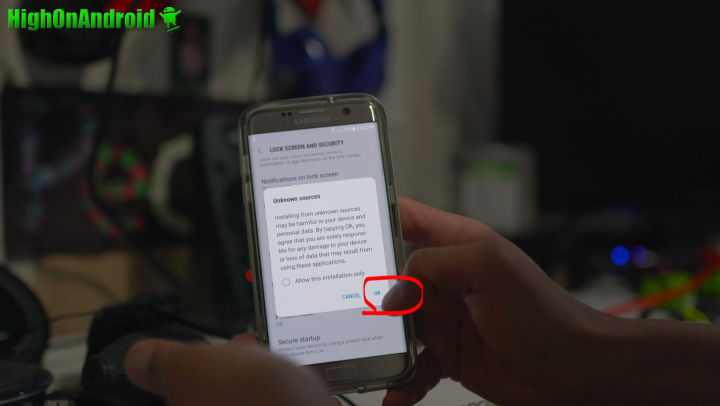 Now make sure you are on 7.0 first. 잘보고 있습니다.빅스비 대화 .카메라로검색.빅스비음성으로부르기등은 어떻게 하나요? Hey man…. i have the same conflict package issue…. have u found any solution yet?! 저도 설치했는데 열리지는 않고 자꾸 핸드폰이 반응하는게 느려지고 앱이 홈화면에 없어요 삭제 어떻게하죠? 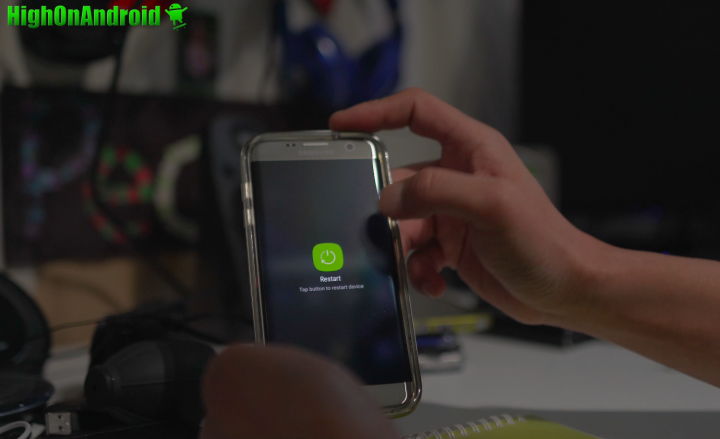 Will it work on lineage os 14.1 ? Hey, I’m getting the same error of package with the same name even though I tried your alternate download. Also in the app manager there are no three dots to uninstall updates. Is this something new? Can’t seem to install it on a now 5 even when when unknown sources is on.